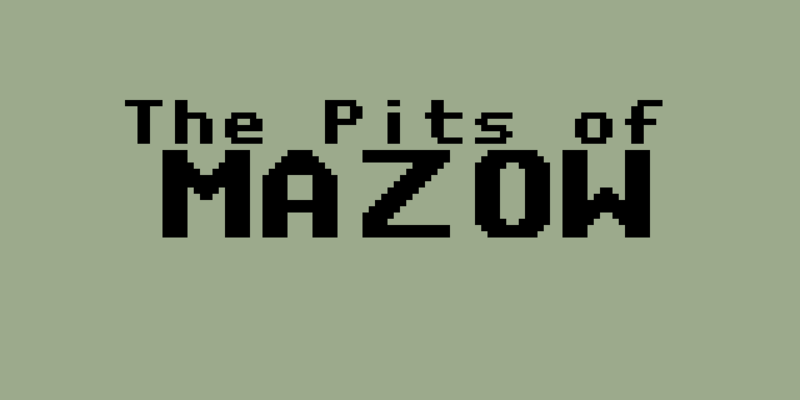 Can you escape the Pits of Mazow? This game was created in 48 hours for Lundum Dare 34 (Vote at http://ludumdare.com/compo/ludum-dare-34/?action=preview&uid=64653. The theme I was following was 2-Button control. There are two versions of the game below, the version created for Ludum Dare and an improved version from after Ludum Dare (Updated December 16th). 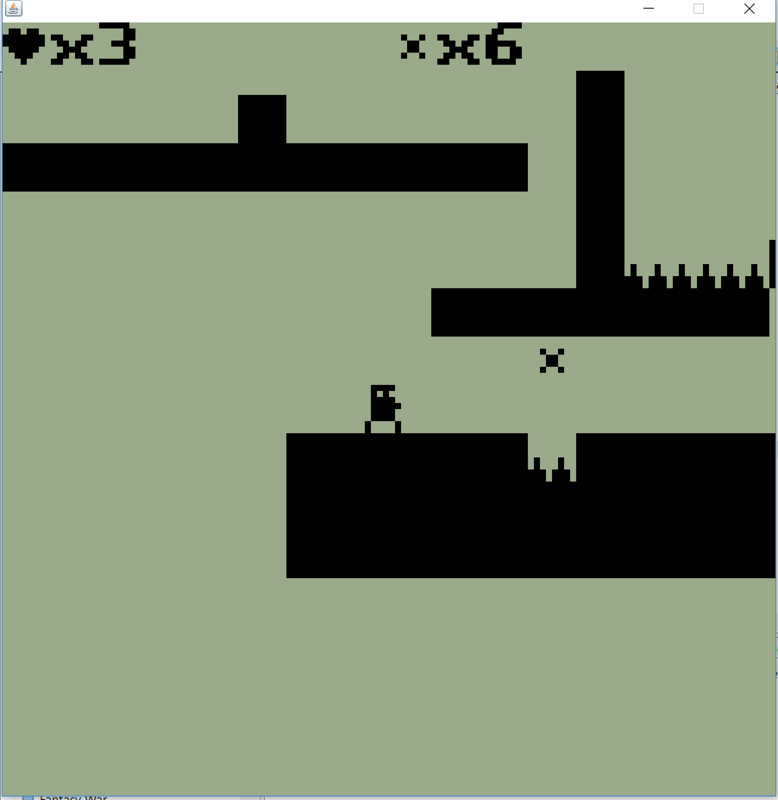 The post-Ludum Dare game had longer levels than the original, a better speed and other minor improvements. Controls can be changed in the options menu.